1. Goto Applications â€“> Utilities and open Boot Camp Assistant. 4. 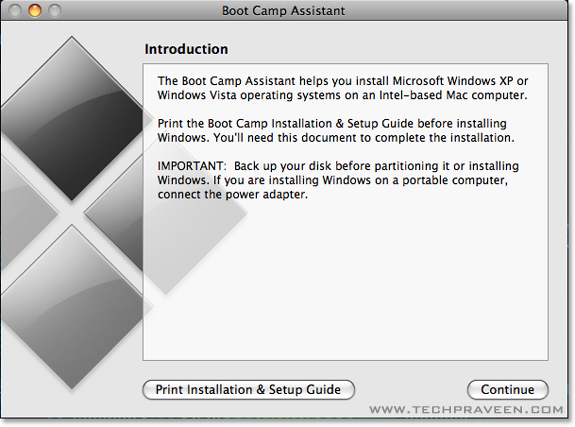 Once completed youâ€™ll notice a new BOOTCAMP drive on your desktop. 6. Your Mac will restart, and Windows Xp will boot. Youâ€™ll be prompted with a window asking you which partition you want to install Windows on. 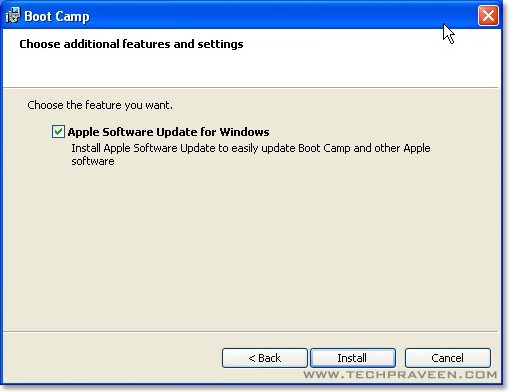 Select the one with BOOTCAMP in the Name column. Selecting anything else may wipe out OS X or cause serious problems. 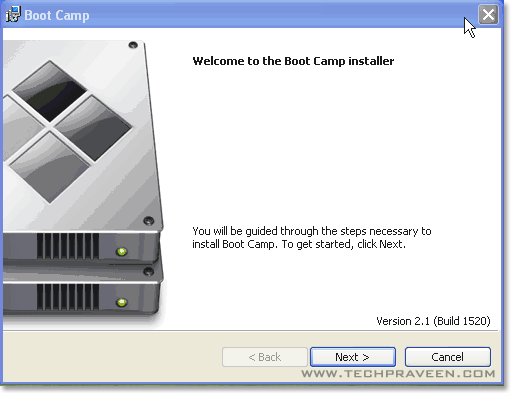 Just format BOOTCAMP partition with NTFS. 7. AsÂ usualÂ the normal windows xp insallation process will go. 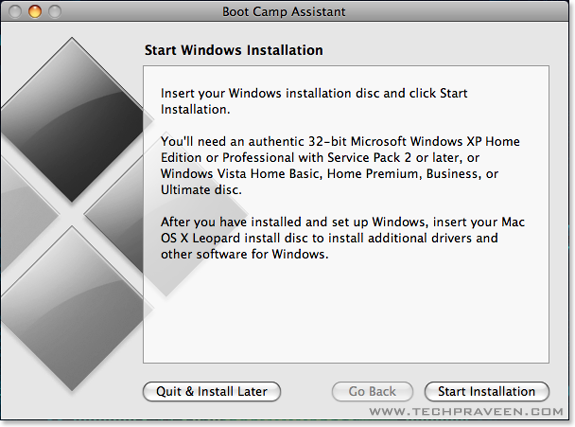 If youâ€™re using Snow Leopard and a message pops up saying â€œRemote Install Mac OS Xâ€, close that window and eject the CD. Put the CD in again and this time select â€œOpen folder to view filesâ€, navigate to the Bootcamp folder, and run setup.exe. 15. Again youâ€™ll be prompted to reboot. 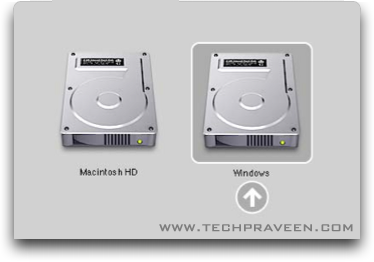 Remove your OS X DVD from the drive, and click Yes to restart. 16. Thatâ€™s it, youâ€™re done!